"This is a story of life among the Reformed Party of Bengal, the members of which have to some extent adopted western customs. 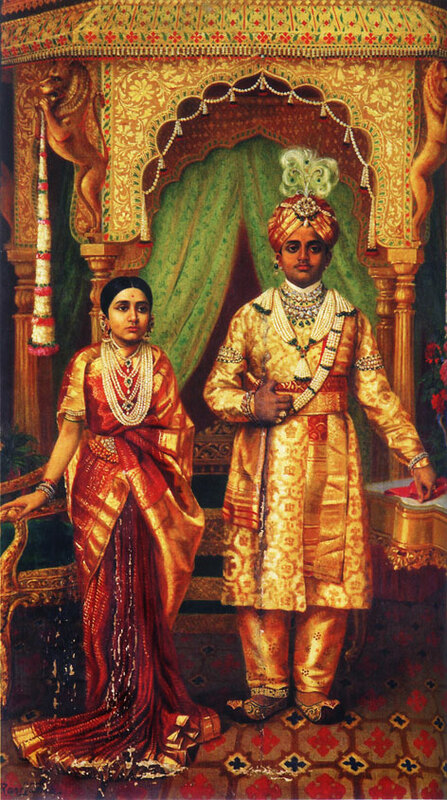 It shows the change that touch with Europe has brought upon the people of India, but in their inner nature the Hindus are still quite different from western races. The ideals and traits of character that it has taken thousands of years to form are not affected by a mere external change. 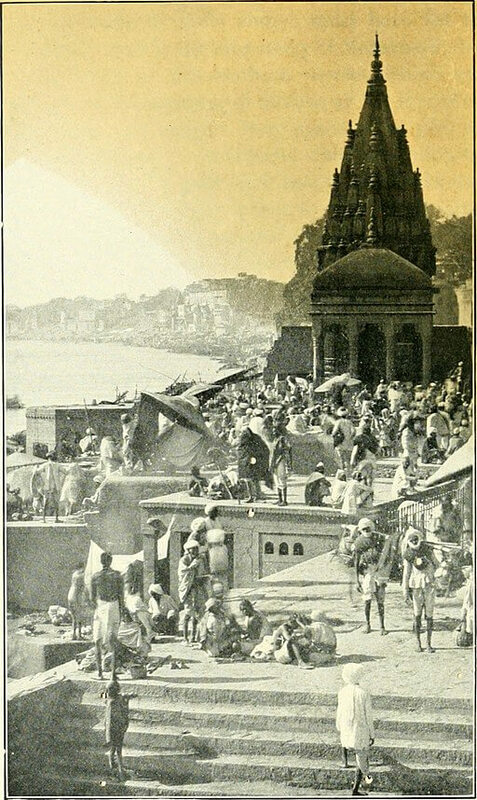 This story, it is true, touches on one side of Indian life only, for in a small book it is difficult to depict many of the numerous phases of our Society; still I trust it will give the western reader some insight into the Hindu nature." Return to the Swarnakumari Ghosal library.